With glo­ba­li­sa­tion and mul­ti­cul­tu­ra­lism in­cre­asingly in­flu­en­cing mo­dern so­cie­ties, the issue of iden­tity is ga­ining new di­men­sions, and aca­demic re­se­arch on iden­tity is ga­ining new mo­mentum. The topic of iden­tity finds its place in a vast array of aca­demic di­sci­plines, in­c­lu­ding psy­cho­logy, so­cio­logy, eth­no­logy and cul­tural an­th­ro­po­logy, hi­story and po­li­tical stu­dies, lin­gu­istics, li­te­rary and cul­tural stu­dies. The pro­blem of se­ar­ching for and expres­sing the iden­tity of in­di­vi­duals and na­tions sur­faces in so­cial and po­li­tical life, in­c­lu­ding edu­ca­tion, as well as in li­te­ra­ture, ar­chi­tec­ture and the arts. 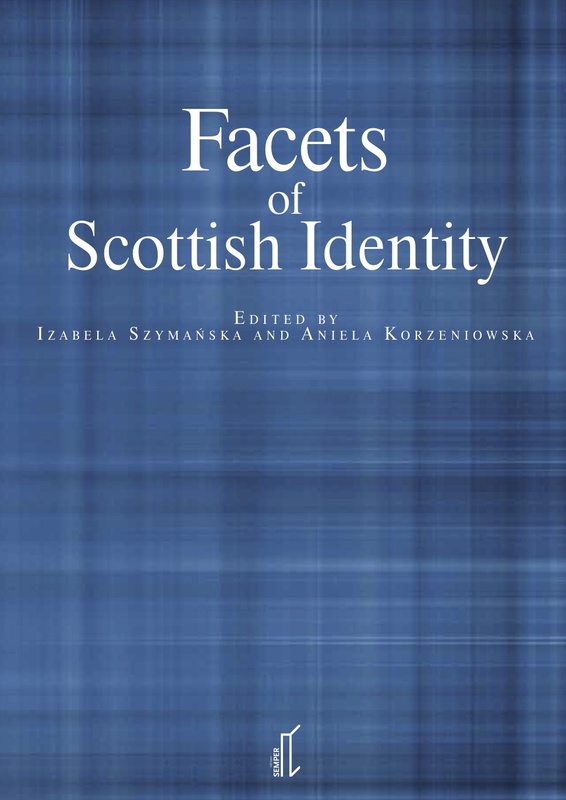 Categories: Publications | Tags: cul­tural an­th­ro­po­logy, Publications, Scot­tish Identity | Permalink.